What is the one thing you are hoping to get out of this meetup? Want to see cool new technology? 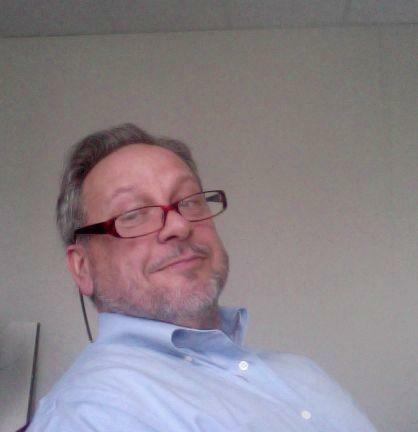 Want to interact with other cool techies, startups, and business folks? Have some time in the morning? 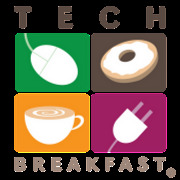 Then come to TechBreakfast, a monthly demo-style event where entrepreneurs, techies, developers, designers, business people, and interested people see showcases on cool new technology in a demo format and interact with each other . "Show and Tell for Adults" is what we usually say. No boring presentations or speakers who drone on. This is a "show and tell" format where we tell people to show me, don't tell me about the great things they are working on. Each TechBreakfast begins at 8:00am and goes until 10AM (although people usually hang around later). This event is FREE! Thank our sponsors when you see them!